HomeI Am Black Sci FiNora K Jemisin and Nnedi Okorafor win the Hugo Award! 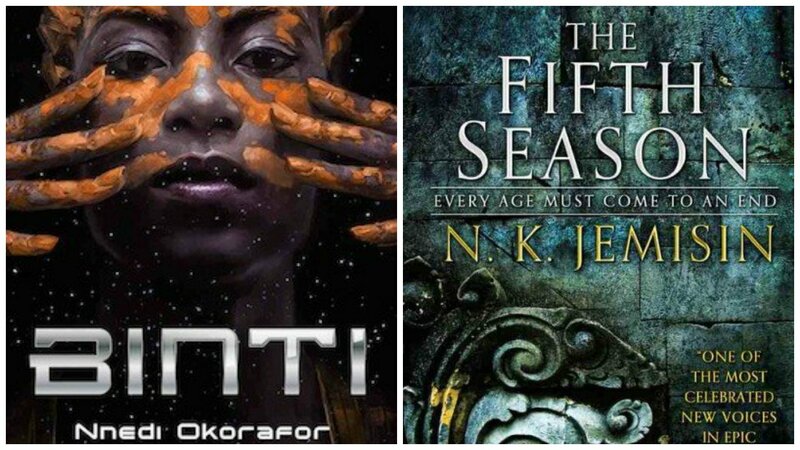 Major congrats are in order to Nora K. Jemisin (The Inheritance Trilogy, The Dreamblood Series), and Nnedi Okorafor (The Book Of Phoenix, Who Fears Death, Lagoon) for their 2016 Hugo Award wins for Best Novel for the The Fifth Season (Jemisin) and Best Novella, Binti (Okarafor). “My apologies for not being present this evening; I’m deep in Deadline Hell right now on book 3 of the Broken Earth trilogy. 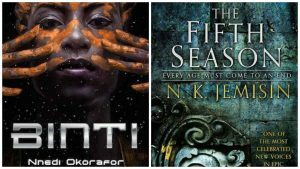 From the staff of BlackSci-Fi.com, Ms. Jemisin and Ms. Okarafor we salute you, and say congratulations for your huge wins.